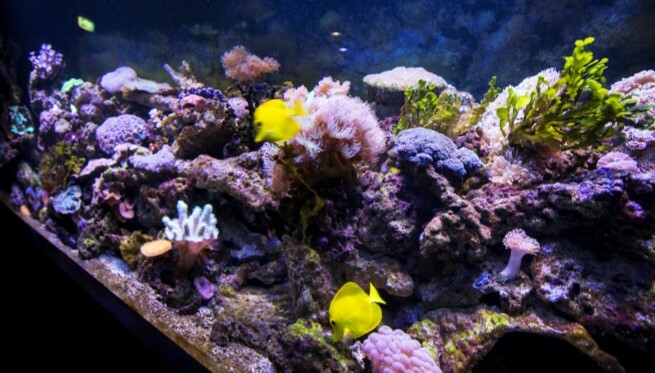 The National Zoo & Aquarium is contributing heavily to a large number of breeding programs. 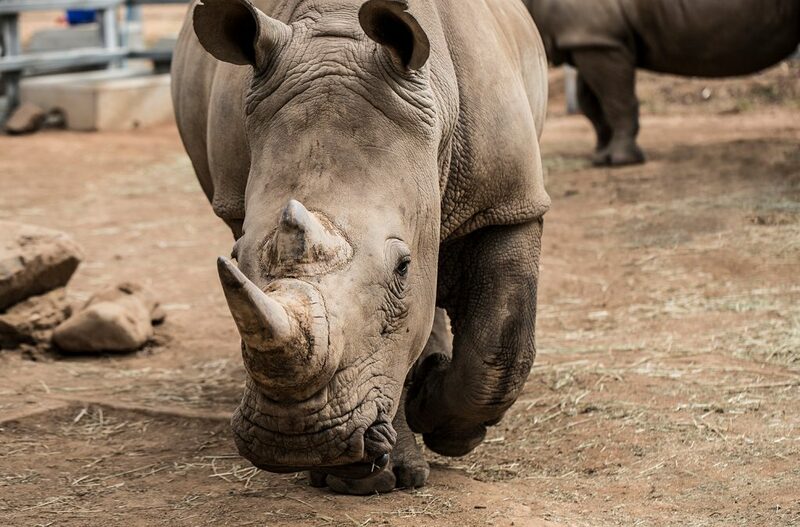 The National Zoo & Aquarium is contributing heavily to a large number of breeding programs that can help save a number of animals from extinction. We also raise money through our National Zoo & Aquarium Conservation Trust (NZACT) to donate to a number of local and overseas conservation initiatives and charities. The National Zoo & Aquarium’s regional breeding and educational programs. NZACT (the National Zoo & Aquarium Conservation Team) is a volunteer organisation that works hand in hand with the National Zoo & Aquarium. These two organisations are working together to save some of the worlds most endangered species from extinction. NZACT works with the National Zoo & Aquarium to help develop programs for species that are held in captivity and are critically endangered in the wild. This is done through breeding programs and educating zoo visitors about the world and the integral part that these animals play. NZACT assists in the making of and purchase of enrichment toys for the animals at the NZA. NZACT also works to actively fundraise and regularly donates to a number of local and overseas organisations, including Free the Bears, The Snow Leopard Trust, the RSPCA, 21st Century Tiger and Traffic. If you would like to join our NZACT and volunteer some of your time to assist us with our fundraising activities, we would love to hear from you. Please email [email protected] with your details. Winnie was our longest resident, arriving before the National Zoo & Aquarium was established over 27 years ago. 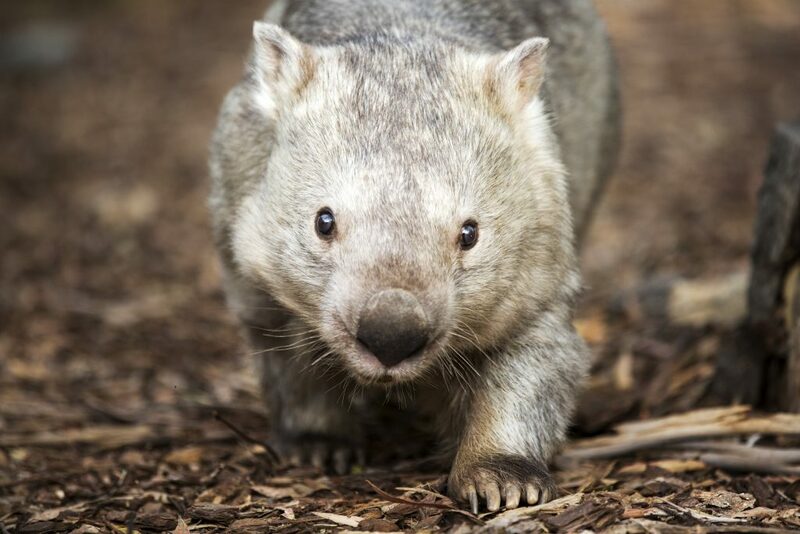 She is believed to have been the oldest wombat in the world, at the grand age of 32. In memory of Winnie, we have set up “Winnie’s Foundation” to assist in wombat conservation with a focus on sarcoptic mange in our regional wombat populations. If you wish to make a donation contribution, please visit our reception or see below. 100% of donations will directly contribute to wombat conservation. Imagine a beautiful, fluffy bear cub. Imagine she is stolen from her mother, imprisoned behind steel bars on a concrete floor, surrounded by many others of her kind. She is destined to a short and painful life in the bear trade. She is destined to a life where her paws will be cut off individually and served to people as an edible delicacy. Many countries believe a person who eats bear paws will acquire the strength and vigor of a bear. Now imagine this is not a story but the life of a Malayan Sunbear. The barbaric activities of bear farming still take place in many Asian countries but only by the minority. The black market and trade in bears for their parts and bile still consumes thousands of bears a year. This particular story has a happy ending. This story is about a Malayan Sunbear named Otay who was rescued from a life of pain by Free the Bears Fund Incorporated. Otay was one of the lucky ones. In January 2007, 3 year old Otay was rescued by Free the Bears Fund Inc. and taken to one of their sanctuaries before being brought to the National Zoo and Aquarium as part of a cooperative breeding program for the species. Until the bear trade ends, release into the wild is not an option for these rescued animals, because there is still a high risk of poaching. 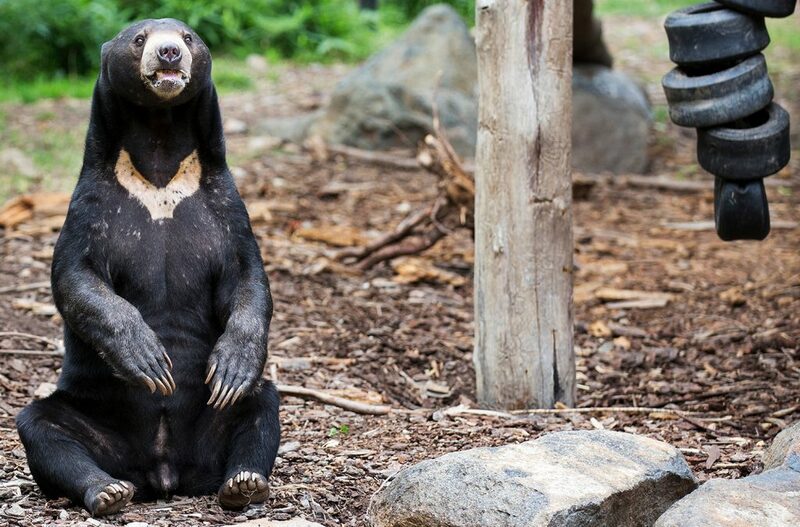 A male Sunbear from the Wellington Zoo NZ, Arataki, was brought to the National Zoo to be a part of this exciting breeding program. These beautiful and amazing animals need our help. Researchers estimate that there are only about 3000 -7500 snow leopards left in the wild. No one knows exactly because Snow Leopards are elusive and inhabit harsh and remote habitats and are rarely seen. Their numbers are threatened by a number of factors, including poaching, loss of habitat and prey, and hunting by herders in retribution for killing their livestock. They have already disappeared from some areas where they formerly lived, such as parts of Mongolia. The Snow Leopard Trust is working with governments in snow leopard countries to strengthen conservation policies and programs. Most importantly, the Trust works with local communities and herders on reducing conflict between people and snow leopards. They help find ways of limiting livestock loss, and offer them opportunities to increase their income by helping them market handcrafts in return for a commitment to conservation. 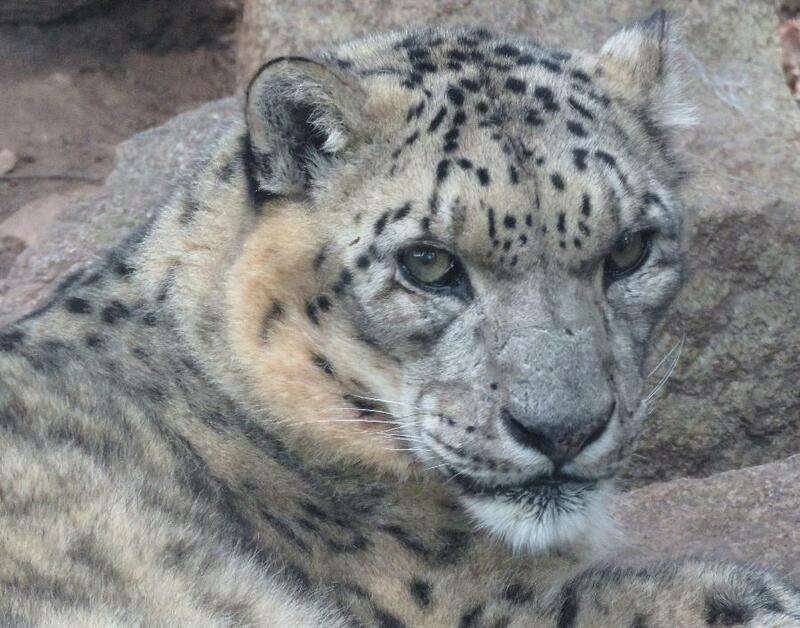 Click on this link to view the Trusts philosophy on snow leopard conservation, and read about the programs they have initiated. Please contact the Zoo or donate below if you would like to make a donation to this worthy cause. Their current focus includes the illegal trade in Rhino horn, the poaching of Tigers for their parts and habitat loss, the decline in shark and ray numbers due to over fishing and the illegal use of endangered animals for medicine and “bush meat”. Orangutans are critically endangered. Extinction in the wild is likely to be 2020 for Sumatran Orangutans and soon after for Bornean Orangutans. We need to recognise the massive amount of suffering being inflicted on a species that is 97% genetically identical to humans. Today, the most common cause of deforestation and fragmentation in Indonesia is related to palm oil development. An estimated 40% of food on our supermarket shelves contains palm oil. In SE Asia alone, the equivalent of 300 football fields are deforested every hour for palm oil production. Palm oil typically costs the lives of up to 50 Orangutans each week. Australians unknowingly consume on average 10 kilograms of palm oil each year because we do not currently have the ability to exercise consumer choice. Sustainable Palm Oil Plantations are a possibility however you need you to tell FSANZ you want palm oil labeling if they are to become a reality. Once palm oil is labelled, consumers can actually drive a market for proper certified sustainable palm oil because they can demand it of manufacturers (as we’ve seen with Fair Trade and Rainforest Alliance products). Palm oil from certified sustainable RSPO sources only accounts for 8 percent of the global supply of palm oil. 90% of Orangutan habitat has been lost already. If all of it is lost so too is the livelihood of many people. The industry needs to increase yields on land that has already been cleared but right now there is very little incentive for them to do this. 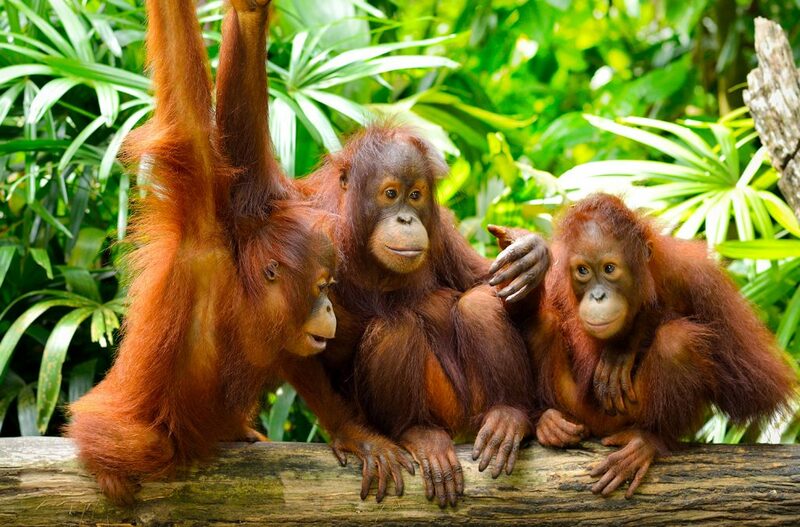 We share 97% of our DNA with Orangutans. You could say they are our wild cousins. Over 85% of the world’s palm oil comes from Malaysia and Indonesia. Most of the palm oil that ends up in our food is harvested through unsustainable processes. In fact, only eight percent of the global supply of palm oil comes from sustainable RSPO certified sources. A sustainable palm oil industry that does not destroy anymore virgin rainforest is a reality. The industry just needs to use land that has already been cleared. But right now there isn’t the demand for palm oil that is produced this way. You have a right to know whether the products you buy contain palm oil. However, without legislation change, palm oil will remain unlabeled and you won’t know if the food products you are buying are pushing orangutans to extinction. Gorillas are on the brink of extinction. They’re calling on YOU to donate your phone today! You can now help save Gorillas in Africa simply by donating your mobile phone! Coltan is a metallic ore that is mined both in and out of Africa and can be found within many electronic devices such as mobile phones. 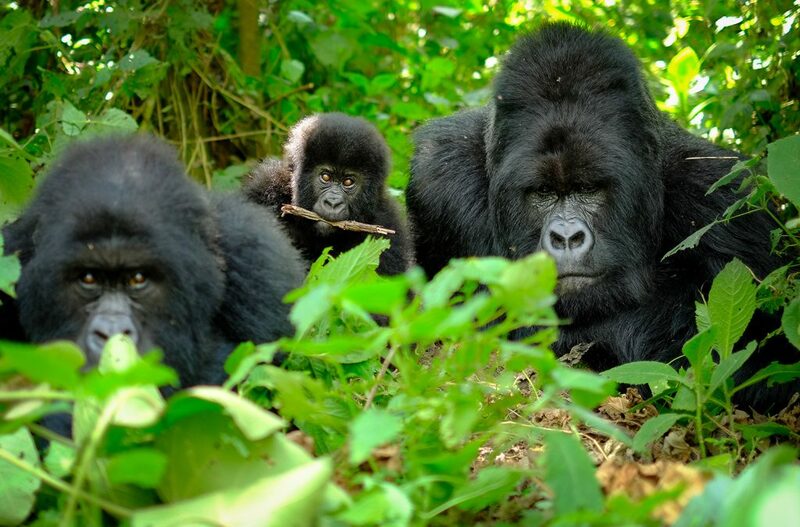 The mining of coltan within the Congo River Basin is contributing to forest loss and unrest in the region, and is accelerating the loss of mountain gorillas at an alarmingly fast rate. Whilst efforts are being made to tackle this issue, the majority of the world’s known coltan reserves are found within Africa, and the mining of coltan within gorilla habitat continues. It is very difficult to know which phones contain coltan mined from Africa, however every phone can help save gorilla’s when donated to They’re Calling on You. Lessening the demand for coltan mining by providing the coltan-coated capacitor in your old mobile phone a second life. Visit the National Zoo & Aquarium to collect a postage paid recycling satchel, and post your mobile phone to the Aussie Recycling Program. Or simply hand your phone in over the counter. Download and print a copy of our postage paid label and post your phone today! Donate a corporate fleet of mobile phones by calling (02) 6287 8487, or email [email protected]. We can supply you with signage for your noticeboards. You can also arrange for a free courier pickup (16 phones and over). Schools can get involved too! Please email [email protected] to discuss how your school can integrate this program whilst inspiring students to take action for wildlife! Next time your mobile phone rings, let that be a reminder that ‘They’re calling on YOU’! For more information, visit the Jane Goodall Institute website. Painted Dog Conservation Incorporated (Australia) is a non-profit organisation, established in October 2003 to provide support for projects in Africa that are actively conserving the endangered African Wild Dog, also known as the Painted Hunting Dog or Painted Wolf. 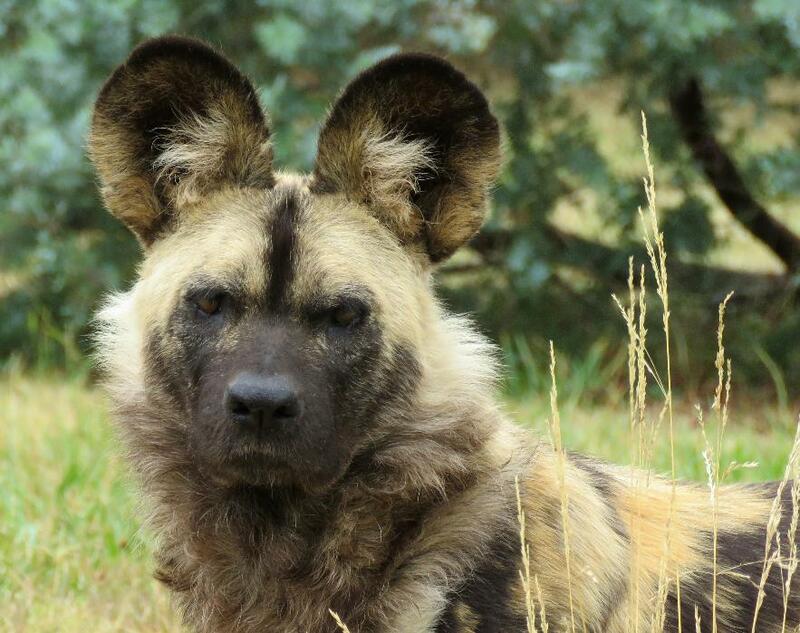 Originally focused on the Painted Dog Research Project in Zimbabwe, they now also support projects in Zambia and Namibia. Red Panda Network (RPN) protects wild red pandas and their habitat through the education and empowerment of local communities. The Eastern Himalayan Broadleaf Forest Ecoregion is one of the most biodiverse regions in the world. It is home to many unique and threatened species including snow leopards, clouded leopards, Asiatic black bears, Assam macaques, Asiatic wild dogs, and red pandas. The red panda has been identified as an indicator and umbrella species of this ecoregion. We have identified one location in this area that is critical to the preservation of the endangered red panda: the Panchthar-Ilam-Taplejung (PIT) corridor. The PIT corridor of eastern Nepal supports 25 percent of the red panda population of Nepal and plays a vital role linking protected areas of Nepal and India. Unsustainable livestock grazing, agriculture and resource harvesting practices are the major drivers of deforestation and forest degradation in the PIT corridor, which is threatening red pandas and their habitat. Illegal poaching is also on the rise in this area. Since 2007, RPN has been working to protect red pandas and their habitat in the PIT corridor. They use an integrated, landscape level approach to red panda conservation which includes research and monitoring, education and outreach, habitat protection and restoration, and sustainable development initiatives. 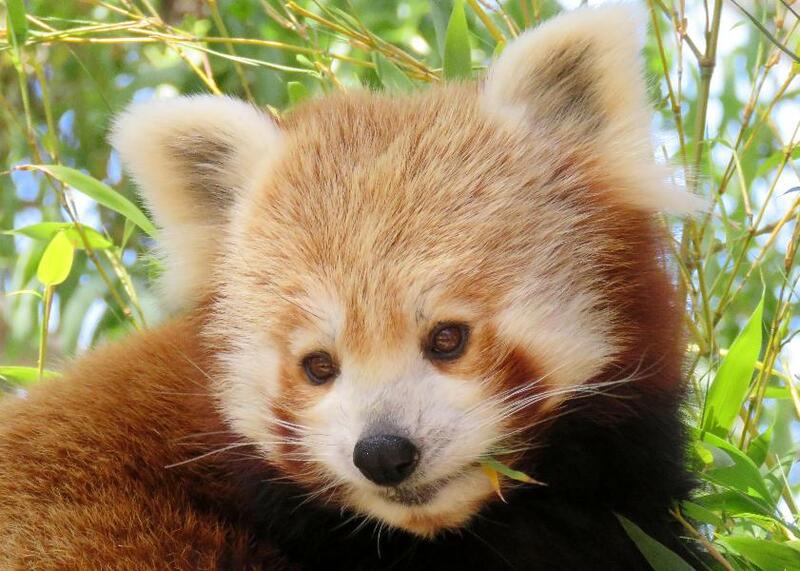 They have successfully expanded their programs to central and western Nepal and Bhutan, and will continue to duplicate their efforts in all red panda range countries, including India, China, and Myanmar. 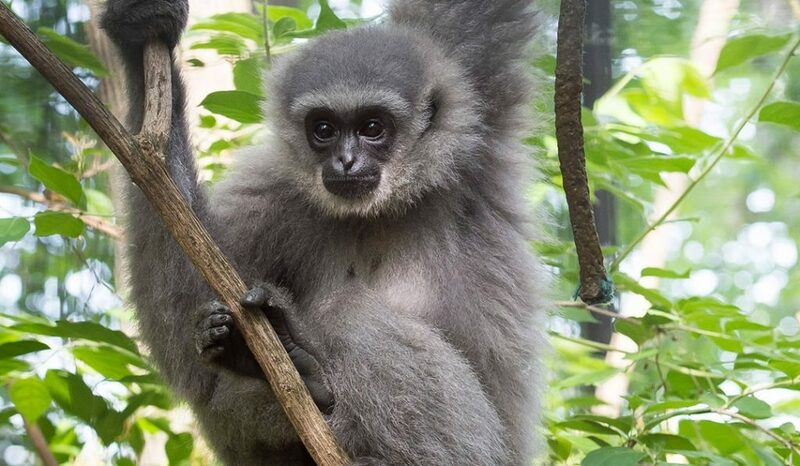 The National Zoo & Aquarium is supporting the #GoWest campaign that expands the Forest Guardian program to key districts in Western Nepal and nearly doubling the national Forest Guardian team! Click here to learn more. End Bear Bile Farming – Animals Asia works to end the barbaric bear bile trade, which sees over 10,000 bears – mainly moon bears but also sun bears and brown bears – kept on bile farms in China, and around 1,200 in Vietnam. Cat and Dog Welfare – Animals Asia works to end the trade in dogs and cats for food in China, and lobbies to improve the welfare of companion animals and promote humane population management. 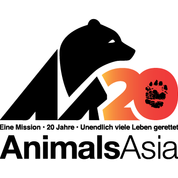 Captive Animal Welfare – Animals Asia campaigns for an end to abusive animal practices in zoos and safari parks in China, and works closely with governing authorities to improve animal management and increase awareness of the welfare needs of captive animals. WildCats Conservation Alliance is an initiative of the Zoological Society of London (ZSL) and Dreamworld Wildlife Foundation (DWF) and is based in London’s Regent’s Park. It is the culmination of merging two well-respected wildlife funding bodies; 21st Century Tiger and the Amur Leopard and Tiger Alliance (ALTA) in 2018. Their mission is to save wild tigers and Amur leopards for future generations by funding carefully chosen conservation projects. They work with all stakeholders to raise significant funds and promote public awareness of cat conservation through effective communication. WildCats Conservation Alliance funds carefully chosen conservation projects that are scientifically valid, have clear conservation outcomes, achievable goals and effective monitoring and evaluation. They work with members of the public, international zoos and businesses to raise substantial funds for wild tiger conservation. Historically the two founding bodies, 21st Century Tiger and ALTA have raised over £2.7 million with a substantial amount of that coming from world zoos. 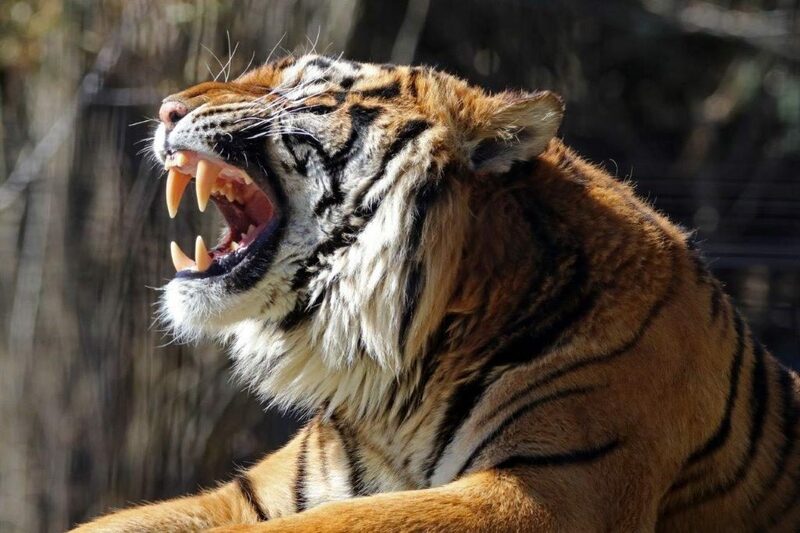 WildCats Conservation Alliance channel 100% of donations they receive directly to conservation projects that protect wild tigers and Amur leopards. The Australian Marine Conservation Society (AMCS) is the voice for Australia’s ocean wildlife. The organisation is an independent charity, staffed by a committed group of professional and passionate scientists, educators and advocates who have defended Australia’s oceans for 50 years. AMCS works on the big issues concerning the sea. Their key focus is to create large marine national parks (marine sanctuaries), make Australia’s fisheries sustainable and protect and recover our threatened ocean wildlife, such as our sharks, seals and whales. They also work to protect our precious coasts from inappropriate development, such as is occurring right now along the Great Barrier Reef. Wildlife Asia’s VISION is to ensure the preservation of sustainable, functioning ecosystems across Asia for the benefit of biodiversity and society. Their MISSION is to protect Asia’s tropical forests and key landscapes which hosts the highest levels of biodiversity and iconic mega fauna habitat. The logo for Wildlife Asia represents the key species that this NGO supports, Orangutans, Gibbons, Sunbears and Rhino but it is more than just that as our Vision and Mission statement declares.